Published on 29th August 2016 Leave a comment on Project Scaramouche success in ASTO Dartmouth to Gosport race ! 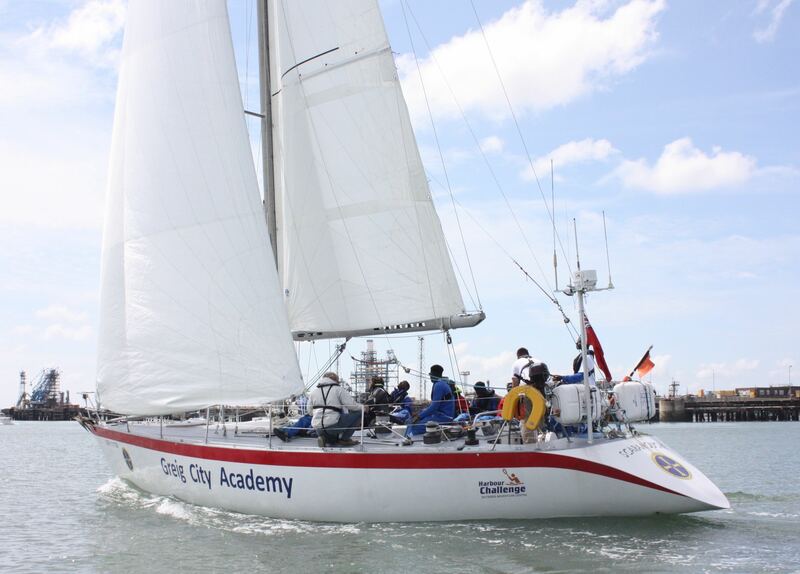 The link below to the UK Sail Training website which contains a report about the recent ASTO race from Dartmouth to Gosport. We have been heavily involved with the development of Project Scaramouche, run by Greig City Academy in North London, and are very proud of the outcome! Scaramouche was the first boat to finish the race, but equally importantly, the crew were voted the by the other competitors as “the team that best represented the spirit of the race”. Looking forward to further developments towards the 2017 Fastnet Race ! 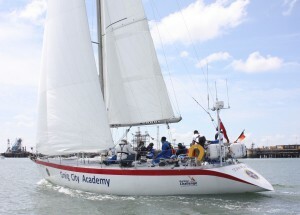 Scaramouch practicing in the Solent with Laurie Smith aboard.